Do you love teaching? 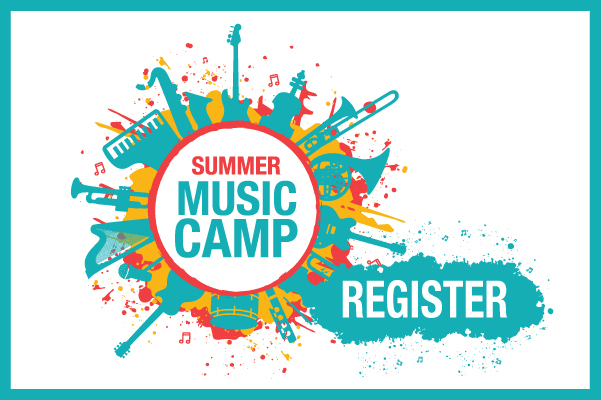 If so, Dawson Music Academy invites you to join our amazing faculty. Let us handle the details of student recruitment, tuition payments, and other essentials so you can do what you love most…teach. 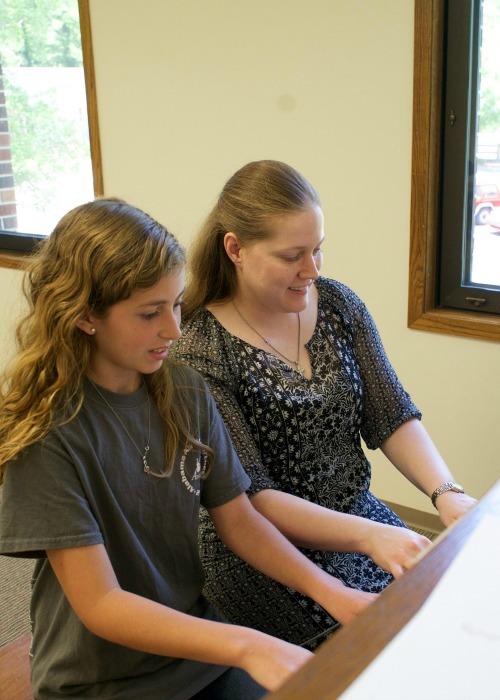 As an instructor at Dawson Music Academy, you’ll enjoy dynamic facilities, passionate students, and collaboration with other teachers. 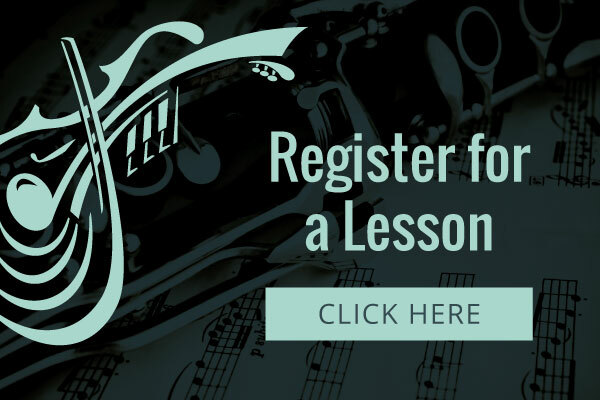 Since we offer lessons in a variety of instruments, we’re sure to offer your principal instrument. We’re passionate about providing instructors with the resources they need. To complement your teaching style, we offer resources such as monthly practice incentives and favorite music apps. Throughout the year, we provide regular opportunities such as Christmas in the Community, Recital Day,and Celebration Sunday for Academy students to share their talents. We’ll partner with you to communicate with students and parents. We believe the best music education occurs when we all work together. 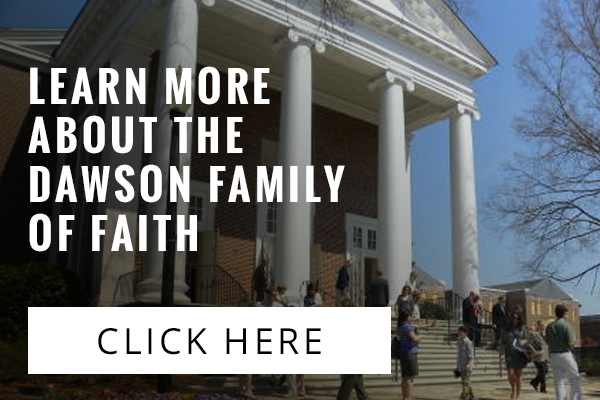 To learn more about joining our faculty, email Kimberly Jones, Director of Dawson Music Academy.